We’re not quite sure if it is just us that are this excited that the advent countdown has finally begun!!!! (Yes we may have used a few too many exclamation marks there). However, Christmas is officially on its way. So to celebrate hitting the 6th day of advent and with the present hiding sorted, we wanted to share 6 interior design tips from the professionals. Of course, your home needs to be looking top notch for when the family poll up on Christmas day. If you have already been browsing for a few interior design tips for a home renovation project, you may already have come across the lovely Daniel Hopwood. Fortunately for all of us, The Great Interior Design Challenge will be back on our screens in early 2017. In the meantime though, here is some advice from Studio Hopwood. Don’t go overboard on the amount of textures you need to add into a room. Start with three – a fabric, a shade of wood and a metal. Then take it from there. Well we couldn’t leave out Daniel’s co-star on the new series of The Great Interior Design Challenge. Kelly Hoppen, the queen of taupe is an inspiration to many looking for luxurious, timeless interior design. Don’t buy things just because someone tells you they will work within a scheme. Make sure you love everything you choose and that way the interior design of your home will be yours. Always after timeless interior design, there is no better firm to turn to than the Hammett duo, known by their studio name Laura Hammett. Laura is very well known for her exquisite, yet timeless contemporary interiors. If you have the space, really do something different with your bathroom. They don’t have to be the most boring of spaces. Why can’t the bathroom create that interior design wow too? Also know for her luxurious, yet timeless interior design projects, the Louise Bradley studio have an ever-increasing collection of bespoke luxury furniture and accessories. We say it is an absolute must to focus on the lighting. If the lighting is right, the room will look great. But if you get the lighting wrong, the whole feel of the room will be totally different from how you hoped it would be. 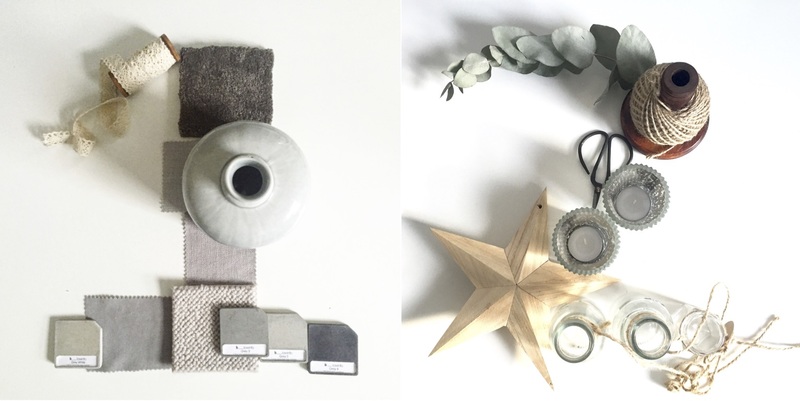 Sometimes the best people to turn to for interior design tips, we cannot forget the brilliant interiors bloggers. A favourite of ours, and a must read blog if you don’t already is the brilliant Abigail Ahern. You cannot knock her for her bold and brave interior style. A great way to make your room feel larger is by adding in furniture that is lower down to the ground. This appears to make the ceilings feel higher, and in turn, make the room feel deceptively larger than it actually is. Then add in a huge oversized floor lamp to show off that extra height. Finally, with not only a beautiful blog, but also with a beautiful interiors shop in Bloomsbury, Ben Pentreath offers his top interior design tips. The great thing about mixing old and new furniture is that it shows the wonders of the life you have lived and the places you have been. You want your home to tell the story of your life and be full of your treasures.